It was always going to be a baptism of fire for Anthony Seibold when he took over from the beloved Wayne Bennett at Red Hill. 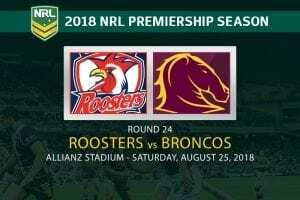 The task was made all the more difficult by a draw that pitted the Brisbane Broncos against two of their fiercest rivals in the opening fortnight. 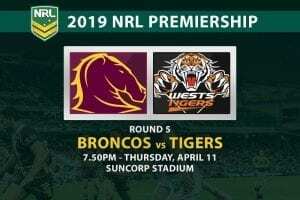 A good second half against the Melbourne Storm wasn’t enough to prevent a 24-12 defeat and now they face an equally tough test in round two, albeit in the friendlier climes of Suncorp Stadium. Matt Lodge’s two-week suspension for a dangerous charge on Cameron Munster has not helped matters. Tevita Pangai Jr comes in at prop and David Fifita will start on the second row, with Shaun Fensom and Jaydn Su’A named on the interchange. They have the unenviable task of tackling a North Queensland Cowboys forward pack that bullied St George Illawarra last week. Jason Taumalolo broke his own record for metres gained in that game, running for 301m as Paul Green’s men romped to a 24-12 win in Townsville. The margin would have been even bigger if former Broncos flyer Jordan Kahu had converted more than two of his five attempts on goal. 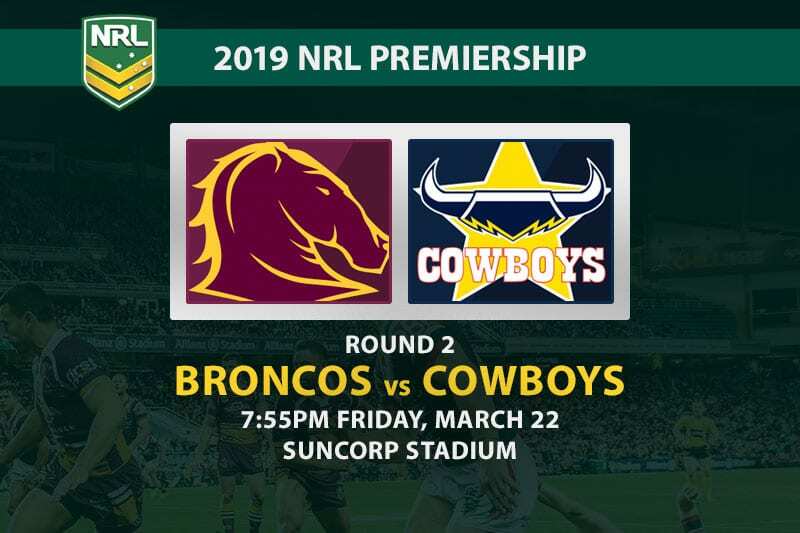 The Cowboys have stuck with the same matchday squad for the trip to Brisbane, with Gavin Cooper moving into the starting lineup and Josh McGuire dropping back to the bench. 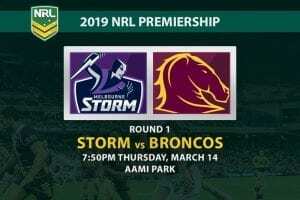 Brisbane’s towering winger crossed the line twice in the second half against the Storm and has an excellent record at Suncorp, where he has registered tries in six consecutive night games. The $4.50 odds for multiples looks a solid option. Cooper is not the first bloke that springs to mind when betting on the tryscorer markets, but the Cowboys second rower finished 2018 with tries in nine consecutive games and is well worth a punt after moving into the starting XIII this week. 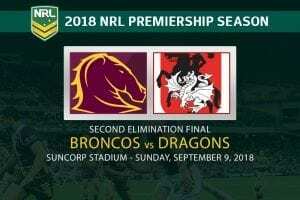 The Broncos have won eight in a row at Suncorp when backing up from a loss. They have also won the first half in each of their last seven games against the Cowboys. The outsider has covered the line in six of North Queensland’s last seven at Suncorp. Seven of the last eight Friday games between these two have gone over the total points line. 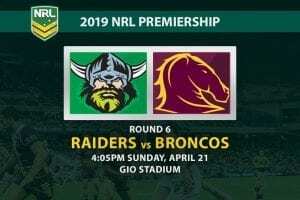 The match odds would suggest clear favouritism for the Broncos, but it is never that simple when these two meet. 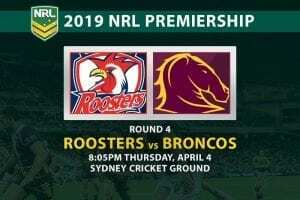 Brisbane’s forward line was well beaten in the first half at AAMI Park and will need to start a hell of a lot stronger to keep the Cowboys at bay. If Taumalolo and company deliver anything like what they did last week, Michael Morgan and Te Maire Martin will have plenty of space to pull the strings for North Queensland. It should be close either way, but the visitors are too good to ignore based on their efforts in round one.